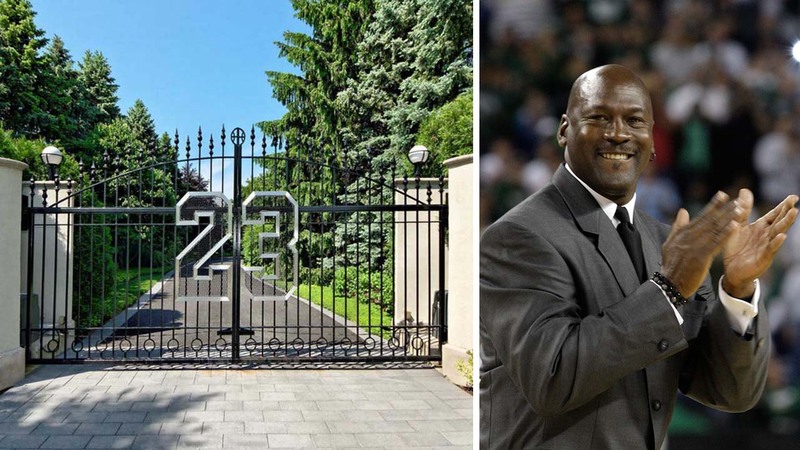 HIGHLAND PARK, Ill. (WLS) -- Chicago Bulls legend Michael Jordan's mansion in Highland Park has been for sale since 2012. So far, there have been no takers - so his real estate agent is stepping up his game to get it sold. Luxury real estate agent Kofi Nartey has released new videos that feature dramatic narrations of the estate's amenities. The 56,000-square-foot home was originally listed at $29 million, but the asking price was lowered to $14.9 million in May.